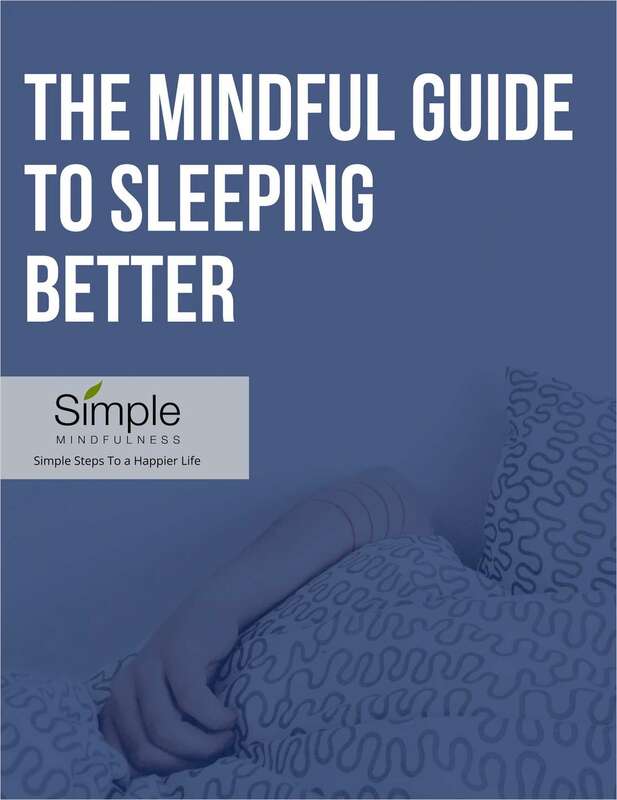 "The Mindful Guide to Sleeping Better"
Free Guide: "The Mindful Guide to Sleeping Better"
We could all use more sleep. Most of us are pushed to keep going, going, going to produce more, more, more. By submitting this content request, I have legitimate interest in the content and agree that Simple Mindfulness, their partners, and the creators of any other content I have selected may contact me regarding news, products, and services that may be of interest to me.